18 years before the famous Woolworth's sit-in, 28 young people refused to leave the Jack Spratt Coffee House on the south side until they were served. 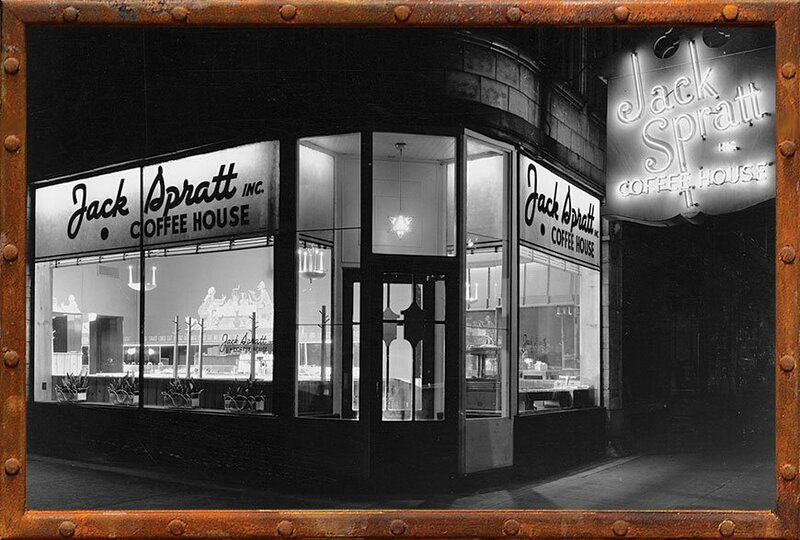 Jack Spratt Coffee House, on E 47th Street, was "known to be unfriendly to African-Americans." The police refused to remove the protestors, a mix of black and white, mostly students, as they had not broken any Illinois laws.